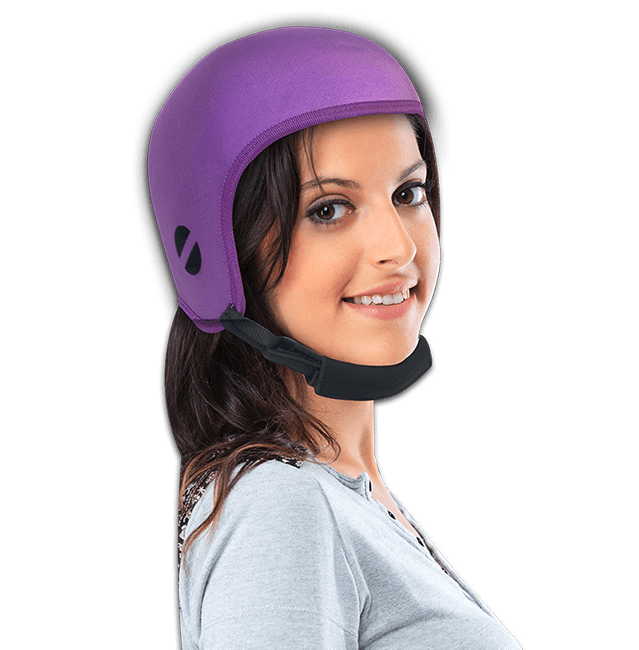 LOOKING FOR QUALITY MEDICAL HELMETS? 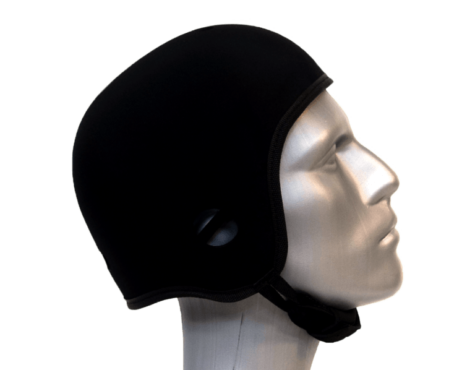 Soft Shell Medical Helmets by Opti-cool Headgear are an attractive, soft-shell option for protective headgear. 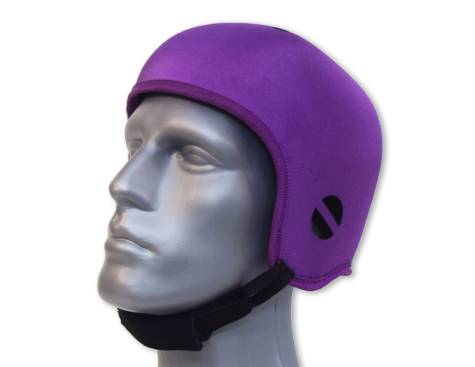 Constructed with EVA foam that's shock absorbent, the protective headgear has no hardware, which means there's no danger of being hurt on hard or sharp protrusions. 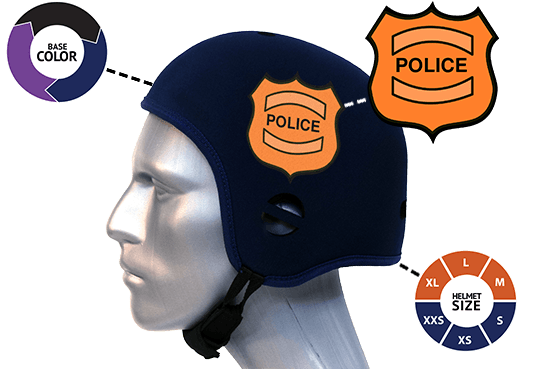 The Medical Helmets are ventilated and makes for comfortable, lightweight wear. Easy to clean with soap and water, the protective headgear also resists bacteria growth. 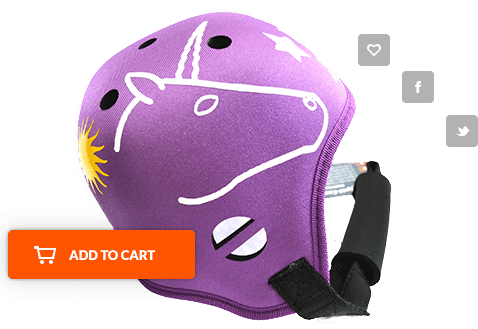 Many uses of our medical helmet includes Autism, Epilepsy, seizures and as well as post-op for surgery recovery. 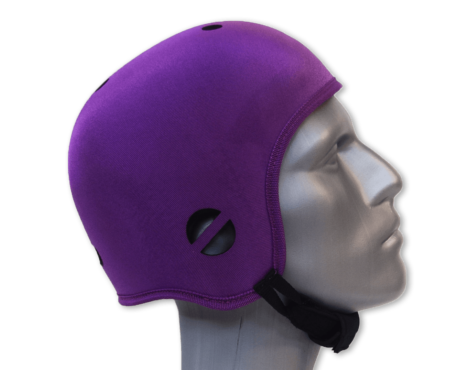 Trust in Opti-Cool to provide a great medical helmet solution! 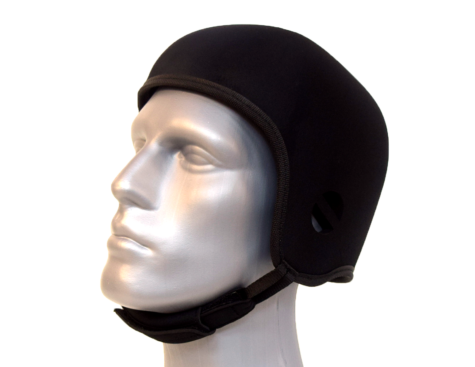 Opti-Cool Headgear soft medical helmets are molded out of the finest EVA rubber foam available. 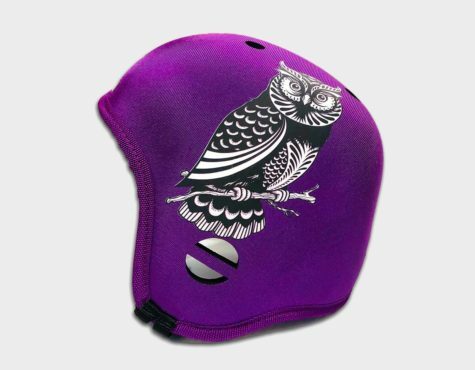 Made from over 1/2`` thick ultra lightweight foam, protection is our number one priority. 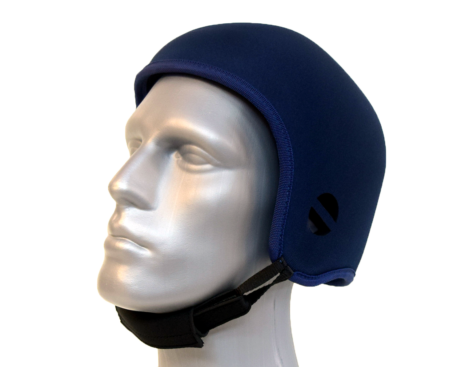 Each medical helmet has a ventilated protective core that is covered in Lycra for extra comfort and durability. 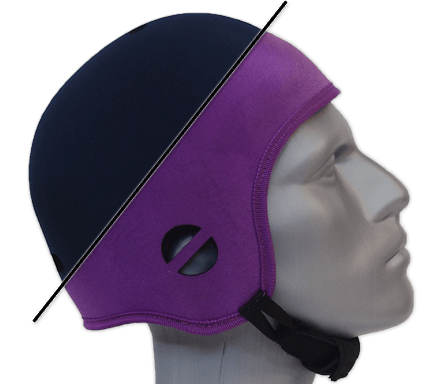 Opti-Cool Headgear is used for injury prevention, special needs, sports, headaches/migraines, and multiple other uses, which makes for the most versatile medical helmets available today.  • Head Injury Recovery including post-op for surgery recovery. 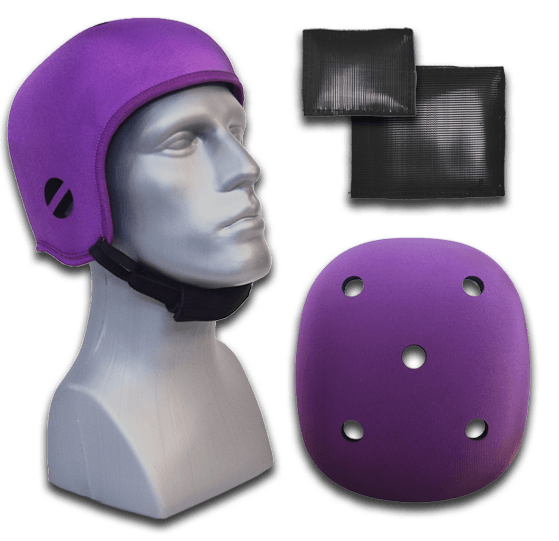 The medical helmets are available in blue, black and purple colors that will coordinate with any apparel. 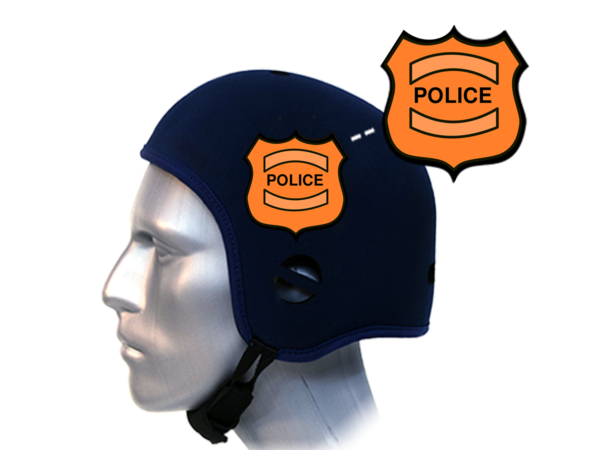 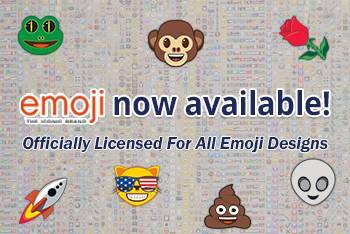 Optional decal graphics go with any of these colors, enhancing the design of the medical helmet.